Live Oak Cultural Center, 1000 Live Oak St. New Smyrna Beach. Caregiving for a loved one is a journey of joy and difficulty. Join ACA Arts & Wellness ambassadors Vicki Gross (MT-BC) and Ashlee Hughes (MT-BC) as they guide you through creative ways to enhance the quality of your daily routine. 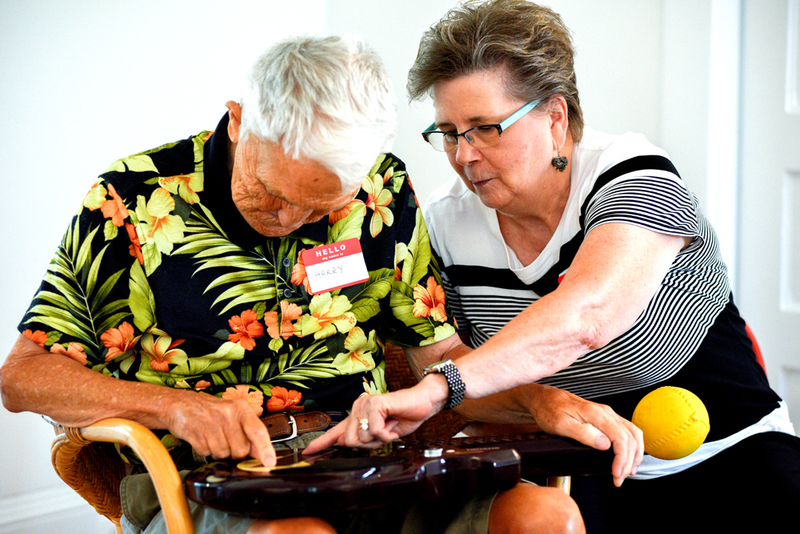 In collaboration with the National Center for Creative Aging, ACA uses a series of artistic activities that focus on engaging your care partner through experiences promoting relaxation and discovery. Come learn how to connect mind, body and spirit by using the arts as a tool of self-care, social interaction, and lifelong learning. Refreshments and snacks are provided. Free, and open to caregivers and care partners. RSVP required, limited to 20 participants per session. 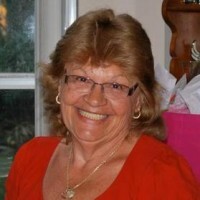 Vicki Gross (MT-BC) is a graduate of Florida State University, and has made a career of practicing music therapy. She has worked at ACT Corp. (which was The Human Resource Center) in the Daytona Beach service area as a day treatment and social network counselor, and ran the first Adult Day Care Center (Extended Family) in New Smyrna Beach, FL. In the year 2000, her personal practice, Comprehensive Music Therapy Services was created to bring services to the East Central Florida community. Center Schools in Volusia County were being disbanded as disabled children were being accommodated in contained classrooms in regular schools throughout the county and a new music therapy career challenge presented itself. Over the past 14 years, she has served many people and programs including intellectually challenged residents of The Duvall Home, the Homeless Day Treatment Program in Deland, children in foster care, elderly residents of area nursing homes and assisted living facilities, hospice patients and more. The main thing Vicki wants to convey is that her passion for music therapy is ever present. She is humbled by the many people who understand and love the power of music, the way music can express when words can’t, and how music can create, establish and renew life and relationships. Ashlee Hughes is a graduate of The School of Music at Florida State University and holds a Bachelor’s Degree in Music Therapy. Ashlee is also proud to be a second generation music therapist where she has the experience from the pioneer music therapists like her mother, Vicki Gross. 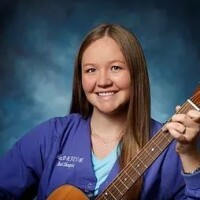 As a professional music therapist, Ashlee has over eight years of experience in serving a variety of populations, including special needs, hospice, acute care medical, premature infants, traumatic brain injury, trauma, stroke, dementia, behavioral health, substance abuse, foster children, juvenile detention, and more. She brings her diverse experience in music, visual arts, and healthcare to ACA Arts & Wellness as a way to connect creativity and community health.